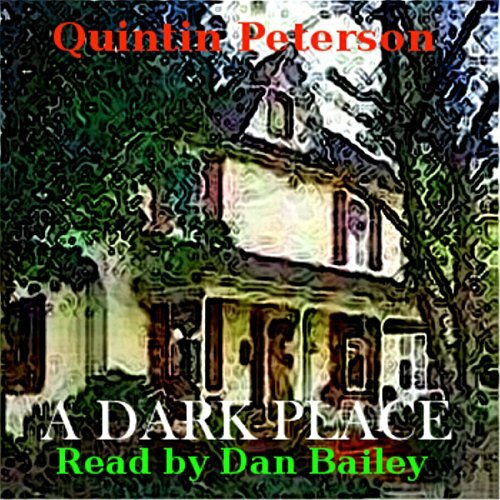 Showing results by narrator "Dan Bailey"
A Dark Place is the horrific story of a loathsome serial killer and the disconcerted homicide detective tasked to track him down, told by someone who knows police work and how it affects the psyche over time. The hunter and the hunted, each in his own way, have descended into darkness. Akashic Books continues its award-winning series of original noir anthologies, launched in 2004 with Brooklyn Noir. 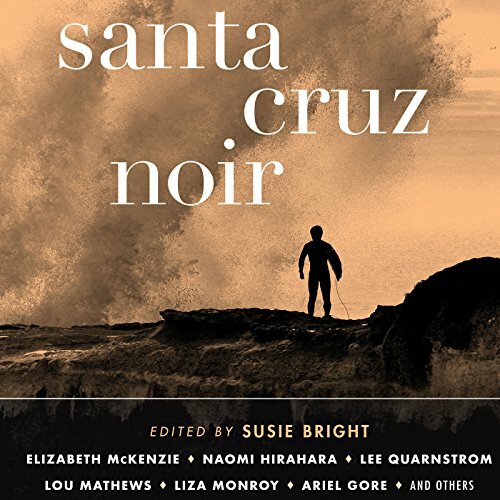 This anthology includes brand-new stories by: Tommy Moore, Jessica Breheny, Naomi Hirahara, Calvin McMillin, Liza Monroy, Elizabeth McKenzie, Jill Wolfson, Ariel Gore, Jon Bailiff, Maceo Montoya, Micah Perks, Seana Graham, Vinnie Hansen, Peggy Townsend, Margaret Elysia Garcia, Lou Mathews, Lee Quarnstrom, Dillon Kaiser, Beth Lisick, and Wallace Baine. The Hammer family has purchased an old mansion located in the back woods. Life there promises to be peaceful. As they begin to become settled, strange things happen and they are faced with all the horrors that Hell can deliver. An old medicine woman comes, but will she help the family? There seems no escape as they battle the nether world. Can they save the children when they come face to face with the horrors of Hell? Check with your Physician to see if you are healthy enough for extreme horror before reading. The galaxy has evolved into a technocracy resulting in a utopian society. 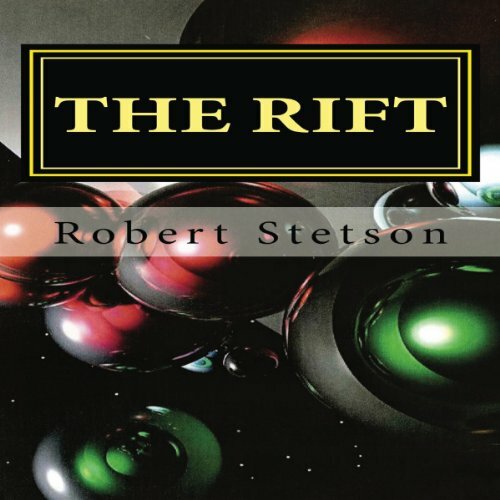 Quantum entanglement disturbs dark matter and aliens come through the rift to annihilate humankind. We create a military regime to battle the aliens. Will the aliens be defeated? Will the military regime surrender their rule when it's over as promised? Will we have to fight to get our government back?